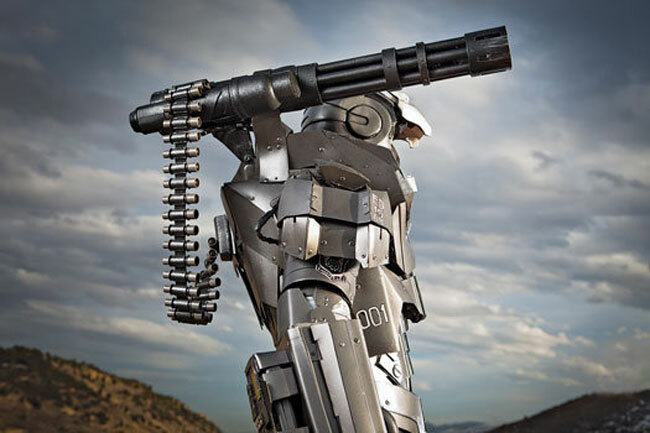 The picture below might well look like a frame from the Iron Man 2 movie but in fact its a picture of Colorodan Anthony Le wearing his $4,000 homemade Iron Man 2 costume of War Machine. Anthony Le, 25, has been a fan of Iron Man from a child, but when he heard that the comic-book superhero was hitting the big screen in 2008, he was inspired to build his own Iron Man suit. Check out the video after the jump. 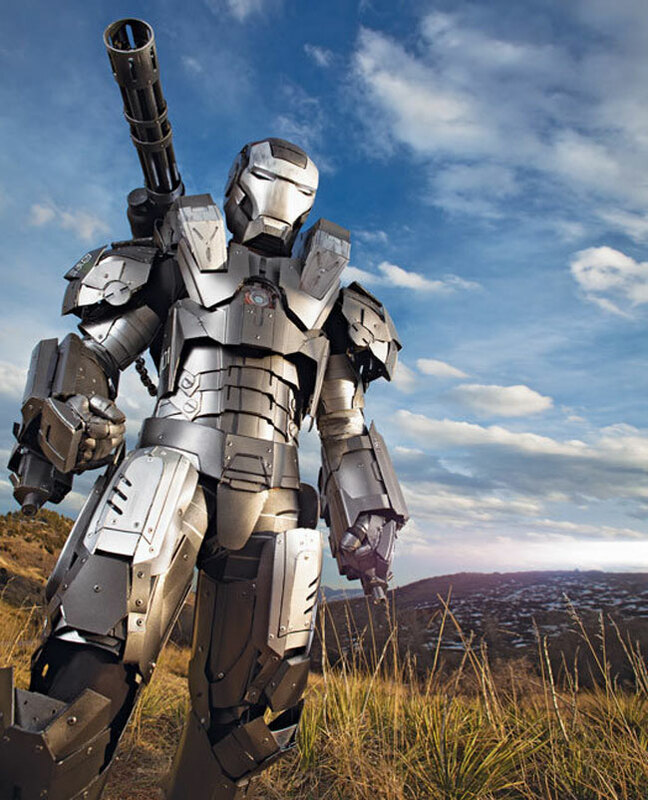 The costume of War Machine took 1 month to build and was constructed from high-impact urethane that was cut and then riveted together with around 1,500 rivets. The helmet was scupltured from clay and a liquid resin was used to create the final item, with servo motors added to operate the helmets face plate just like the film. LED’s were added to the chest plate and helmet and the rotary gun was created from pipes and another motor to provide the spinning motion. Have you ever yearned for the freedom to make your subtly crafted replica of the Enterprise a reality? How about a scale reality? 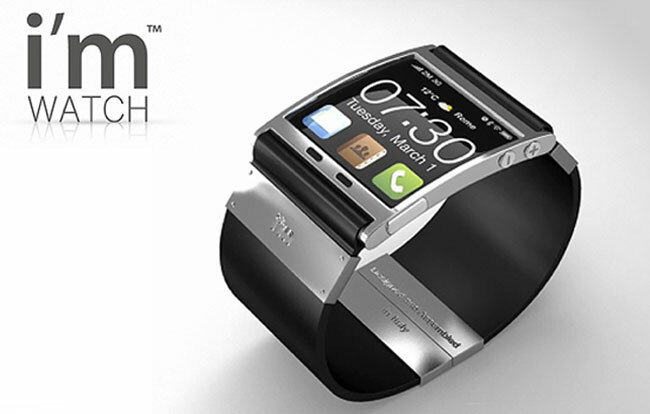 If this sounds at all appealing, you’re in luck. Lego has enthusiastically announced, following an inspired suggestion on the Lego CUUSOO community project, that a Lego Minecraft set will be released soon. We might suggest a project ourselves... Look out in the future for Lego iPhone cases. Recreate your geekhood dreams of helping Skywalker take down the Imperial’s Death Star over and over again with the 1:64 scale slot car set, proton torpedos and sound effects not included. Or would you rather pit your trigger finger against the Imperials in a race through the forests of Endor in 1:32 scale? There’s no sign of a pod racing version, but you probably cringed at that reference to the prequels anyway, right? 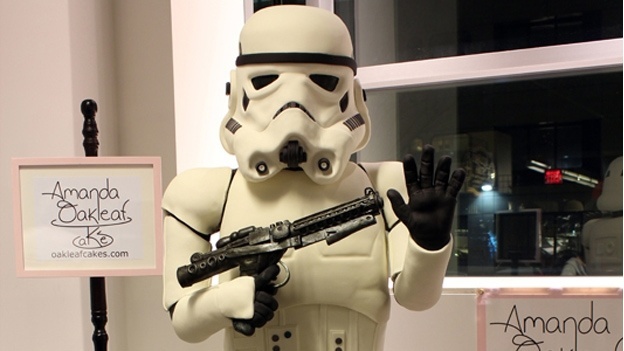 A ten-strong team of Imperial cakemakers lead by Tiler and Amanda Oakleaf took the most recent Arisia Convention by storm last week with full-size Stormtrooper cake. They served it up for free to hundreds of gleeful nerds despite the fact that it cost 9,000 standard Galactic Credits to buy and bake up 208 Endorian chicken eggs, 63kg of Yyegar Sugar and 34kg of Imperial Marshmallows. We’re very excited about the possibility of cutting up a delicious slice of a Princess Layer cake in the future, or perhaps some Obi-Wan Cannoli. Jabba Cakes, anyone? If your habits from Bethesda’s Elder Scrolls V: Skyrim are already spilling out into reality, then you might have to start pinching yourself more regularly because Etsy seller hollygreencraft constructs and sells Perler bead versions of the Skyrim quest icons. They can be stuck anywhere around the house to freak out other Skyrim fans or as handy reminders to finish washing the dishes or use the bathroom. 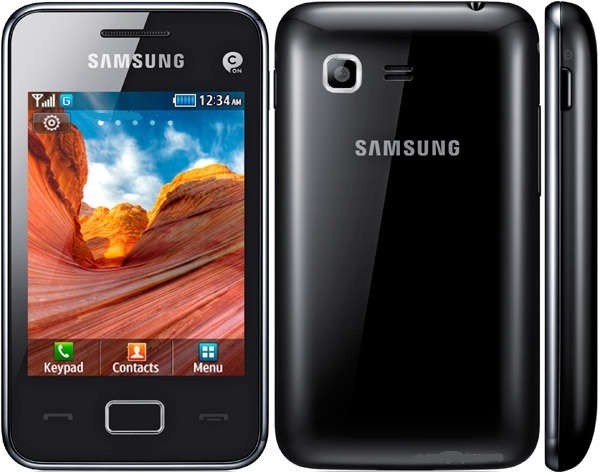 Samsung Star 3 Duos S5222 dual sim mobile is announced in 2012, January with some features of 3.15 MP camera,Bluetooth.Samsung Star 3 Duos S5222. - Dual SIM (dual stand-by).